Innovation Center was designed specifically for gathering and getting work done. Meetings, conferences, and workshops all run more smoothly and productively when the surroundings are conducive to conducting business. That’s why Innovation Center places special emphasis on the details. Furnishings are comfortable, ergonomically designed, and all on casters so spaces can be reconfigured on the fly and with nary a hand truck in site. Technology needs to be flawless as well, and Innovation Center’s audiovisual equipment is available to showcase your event’s content: plasma screens, LCD projectors, laptops, broadband wireless internet, sound systems, and microphones. Thoughtful amenities like coffee areas and a robust HVAC system keep attendees comfortable and engaged. Innovation Center offers two separate stand-alone spaces; iRoom seats 40 plus people while iStudio is suitable for smaller groups of 12 to 20. 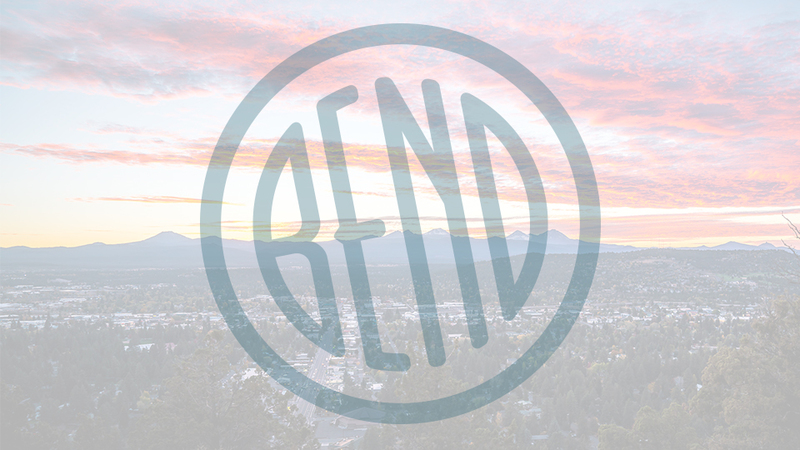 Situated in the heart of Bend’s historic Old Mill District, the Innovation Center is just minutes from Central Oregon’s ﬁnest resorts, hotels, and restaurants. Ample parking means your attendees won’t run late hunting for a space. And each meeting room features breathtaking views of the snow-capped Cascade mountains. Because everyone feels more inspired when they have something wondrous to look at.